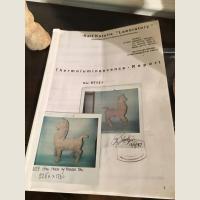 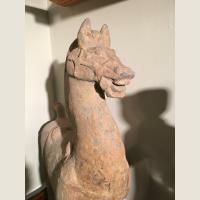 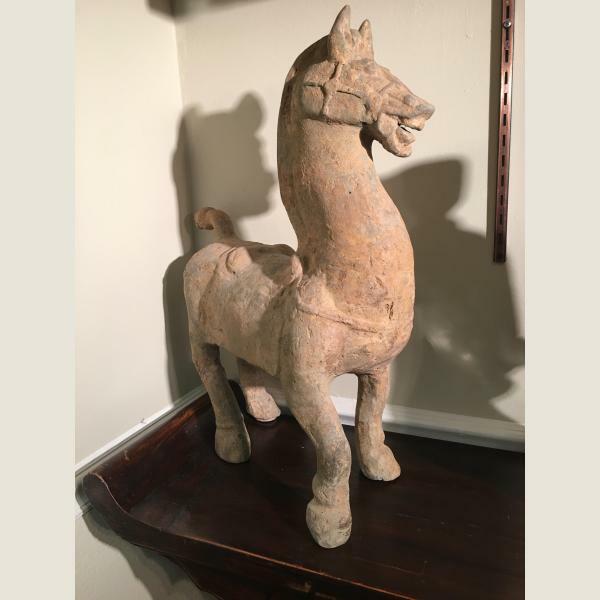 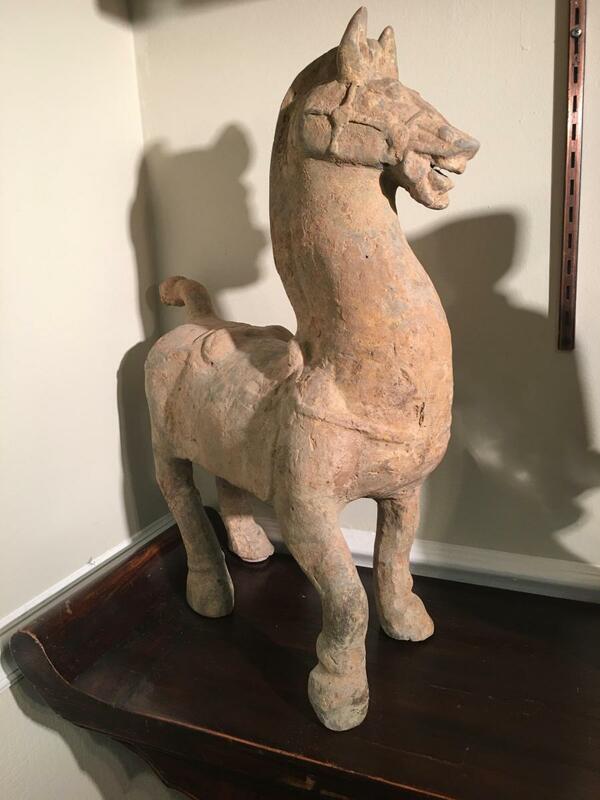 Excellent ancient Chinese Han Dynasty terracotta horse. 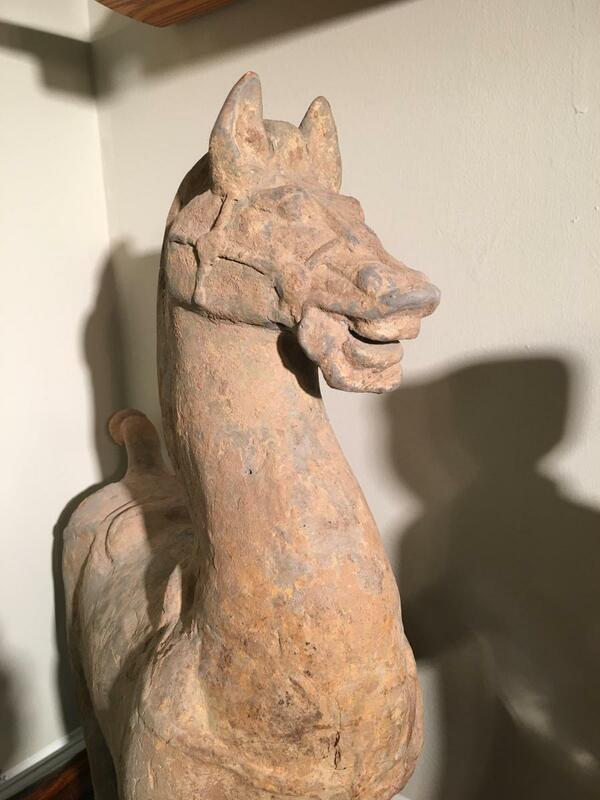 Very animated and well modeled. 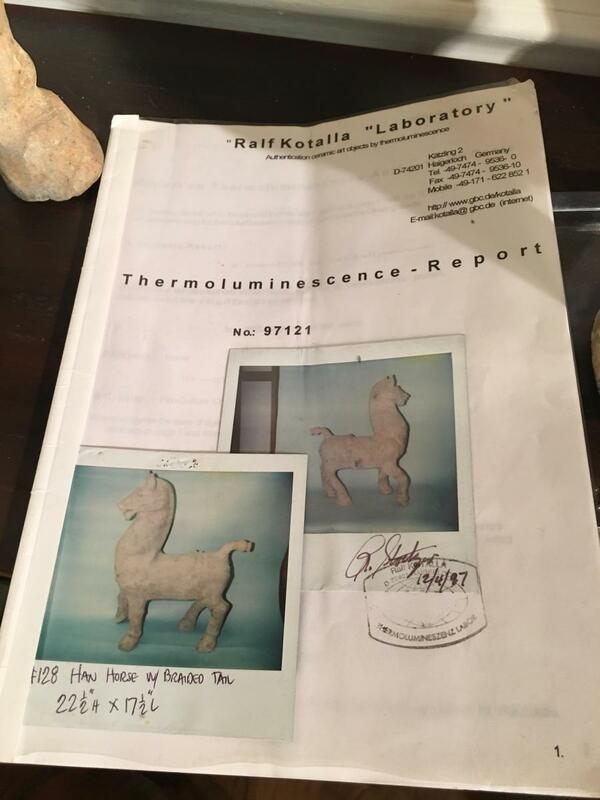 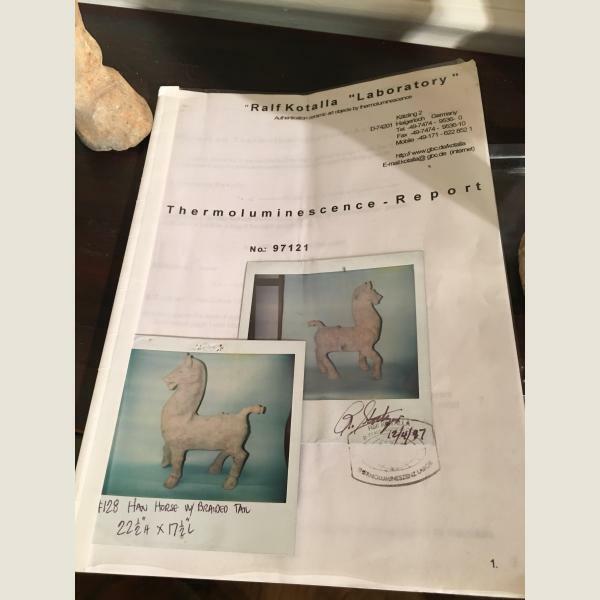 TL tested in 1997.